Indoor Mix® contains a mix of various cannabis strains from ##BREEDDERNAME##. The Indoor Mix® is a Sativa / Indica Hybrid. 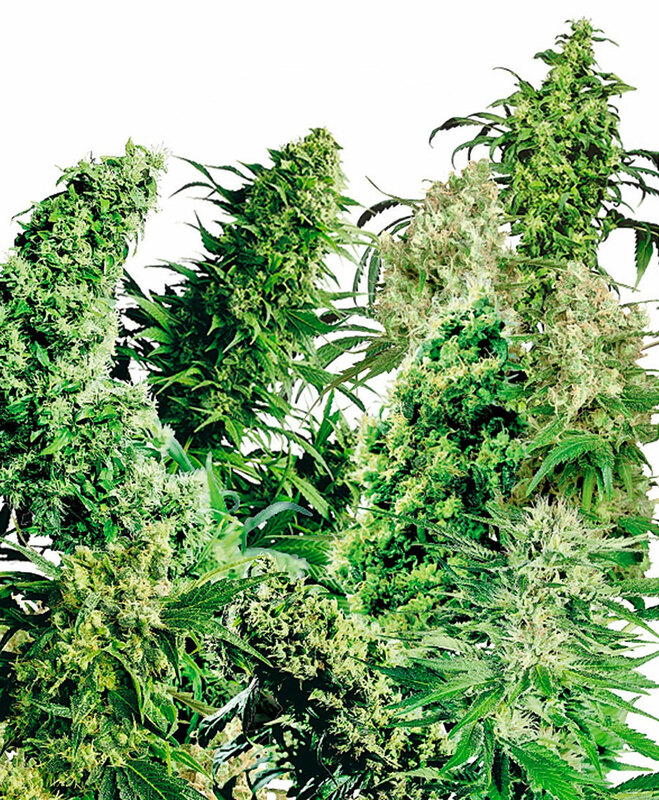 Indoor Mix® will have a comparatively short flowering time. Indoor Mix® can be grown outside in a warm, sunny climate with a long summer. Indoor Mix® Seeds is added to your shoppingcart! Indoor Mix® Seeds is added to your wishlist!